In celebration of Tacoma Art Museum's 80th birthday, we asked museum visitors (in-person and online) to vote for their favorite works from our European and American art collections. These works are perennial favorites with visitors and often asked for, but not regularly on view as they are not by Northwest artists. 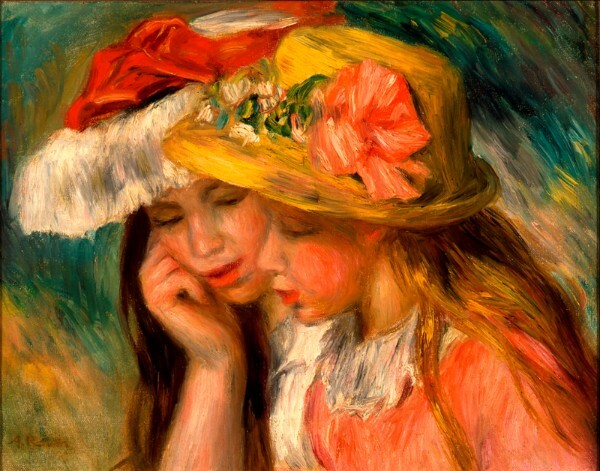 Images in order of appearance: Pierre-Auguste Renoir (French, 1841 ‑ 1919), Heads of Two Young Girls, 1890. Oil on canvas, 12¾ × 16¼ inches. Tacoma Art Museum, Gift of Mr. and Mrs. W. Hilding Lindberg, 1983.1.35. 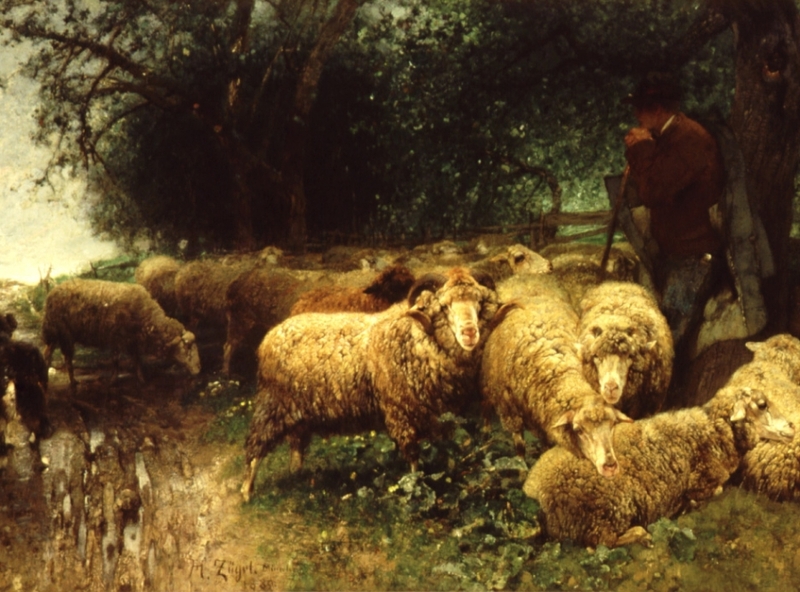 Heinrich von Zügel (German, 1850 ‑ 1941), Landscape, 1885. Oil on canvas, 19¼ × 31¼ inches. Tacoma Art Museum, Gift of Mr. and Mrs. W. Hilding Lindberg, 1983.1.44. 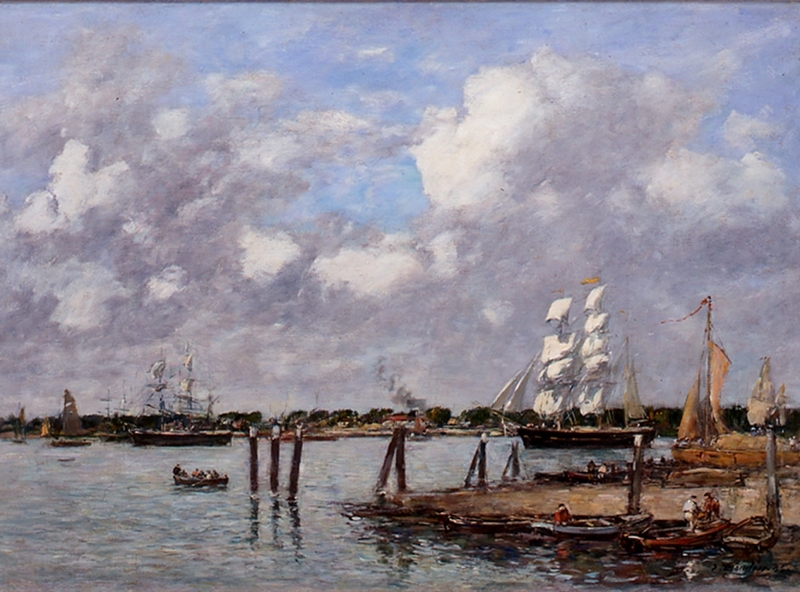 Eugène Louis Boudin (French, 1824 ‑ 1898), La Meuse à Rotterdam, 1885. Oil on canvas, 26½ × 36¾ inches. Tacoma Art Museum, Gift of Mr. and Mrs. W. Hilding Lindberg, 1983.1.2.